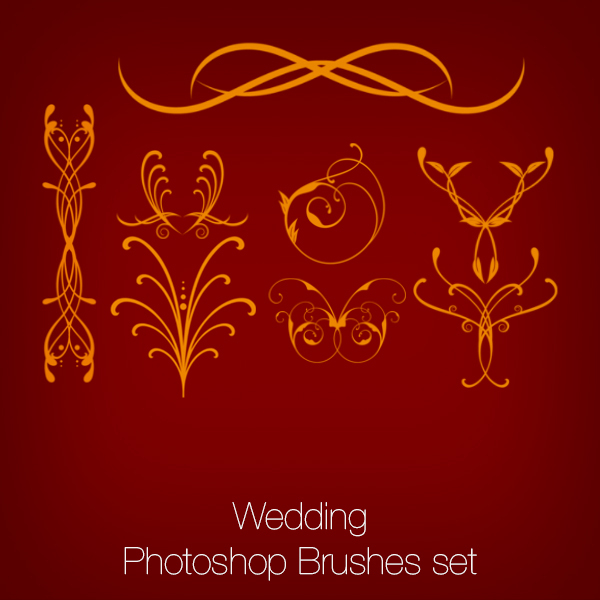 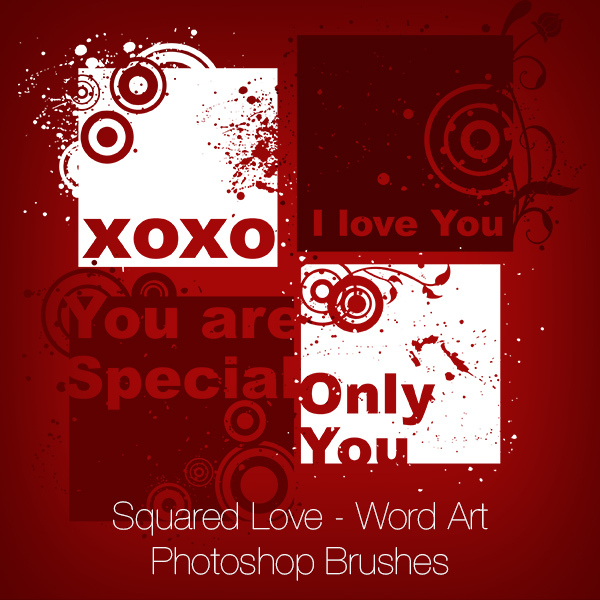 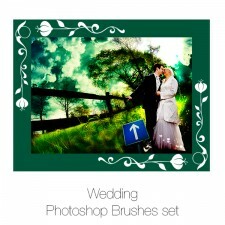 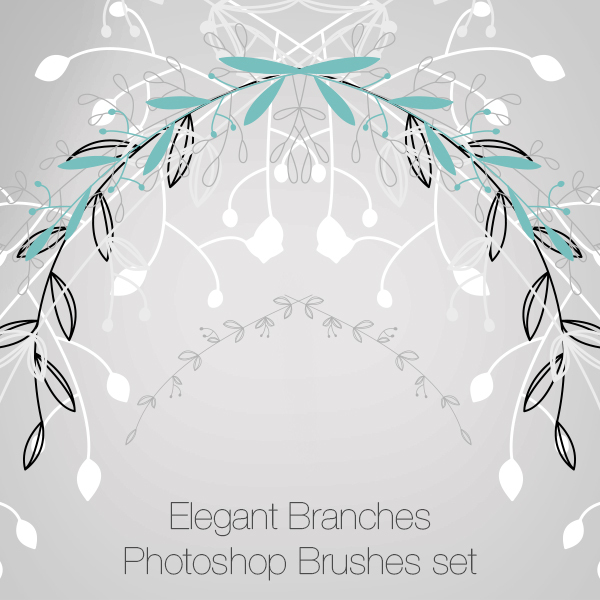 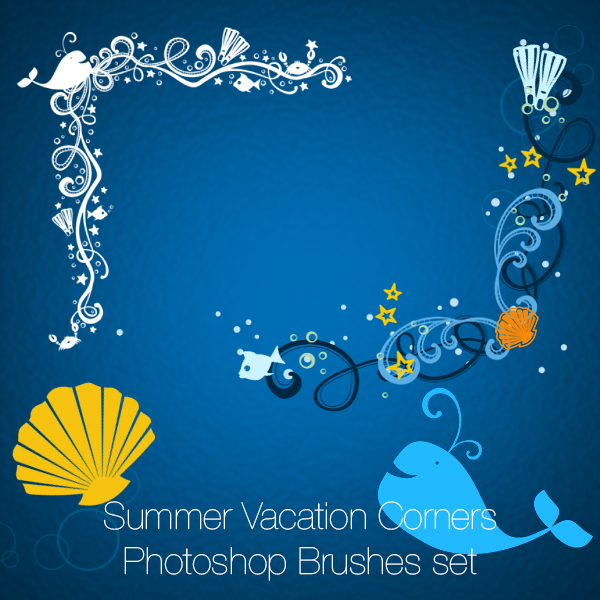 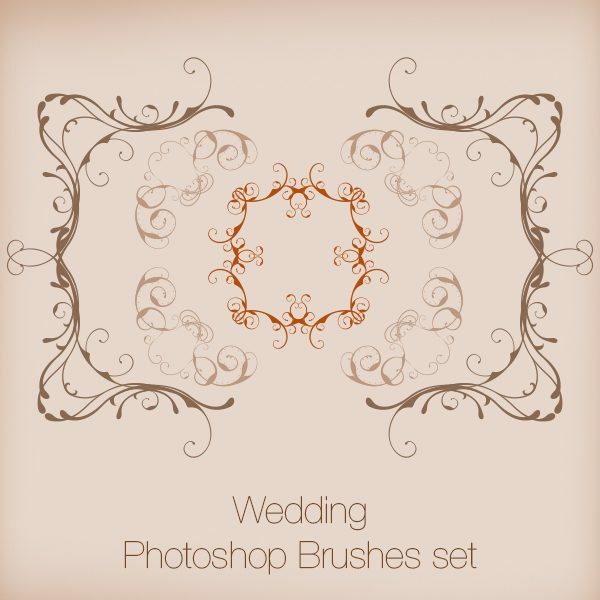 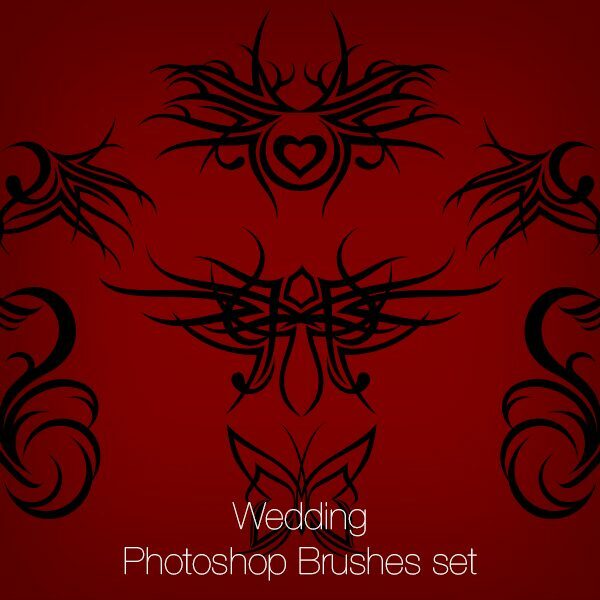 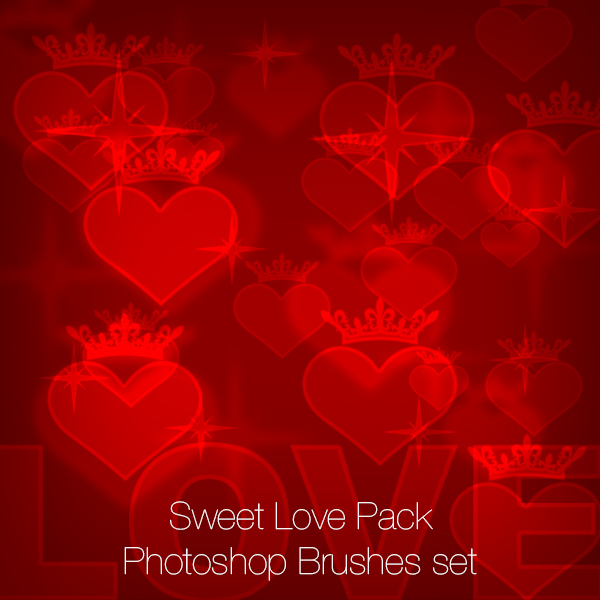 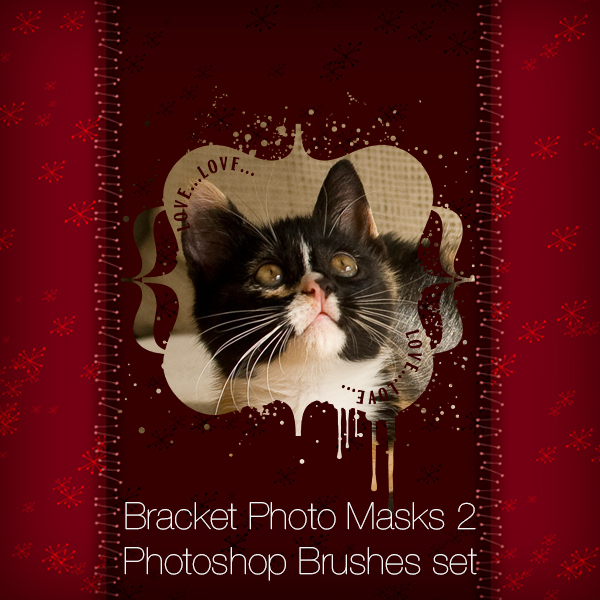 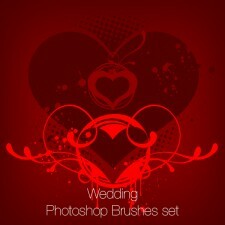 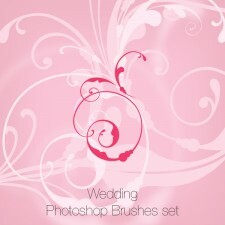 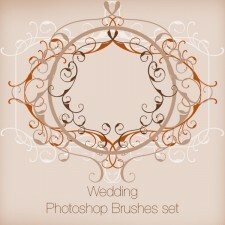 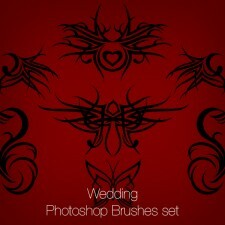 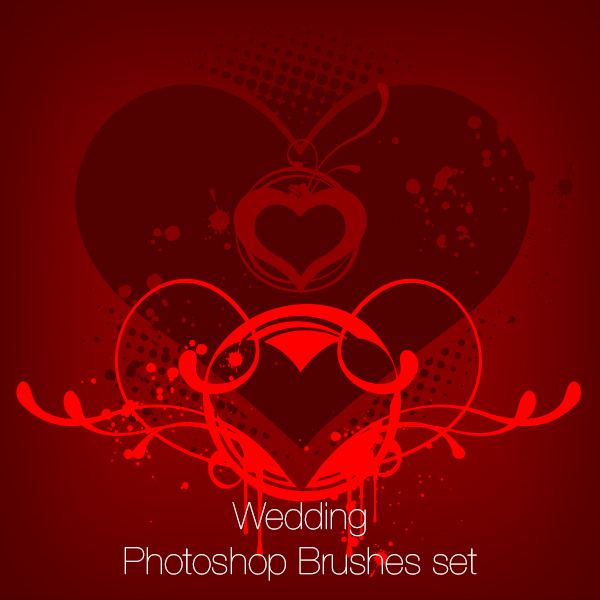 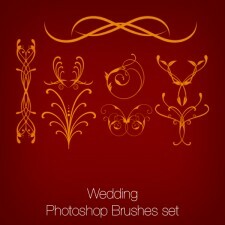 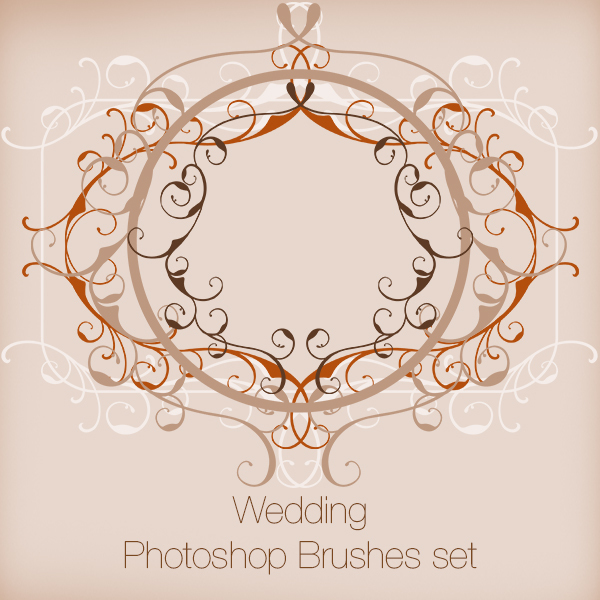 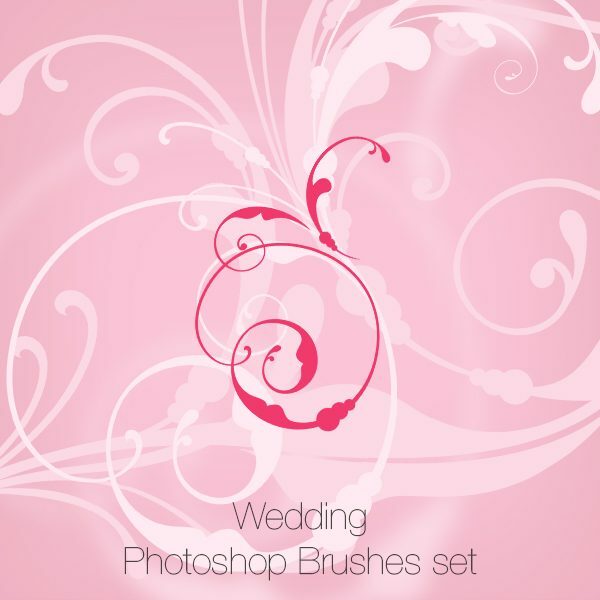 Wedding Photoshop brushes set contains 304 Photoshop brushes! 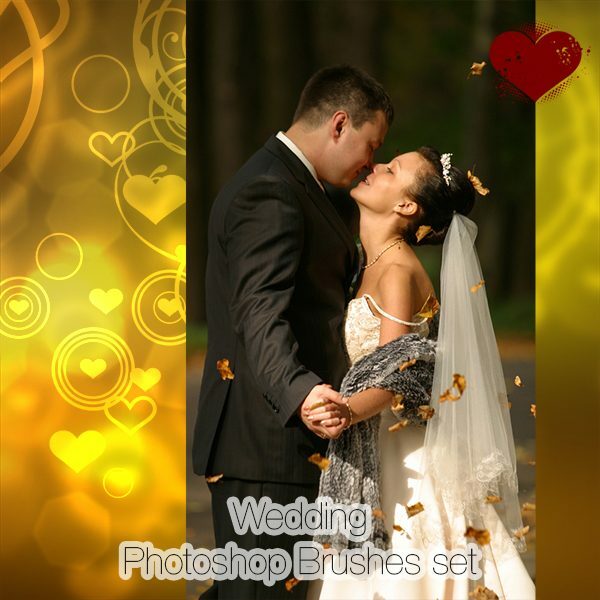 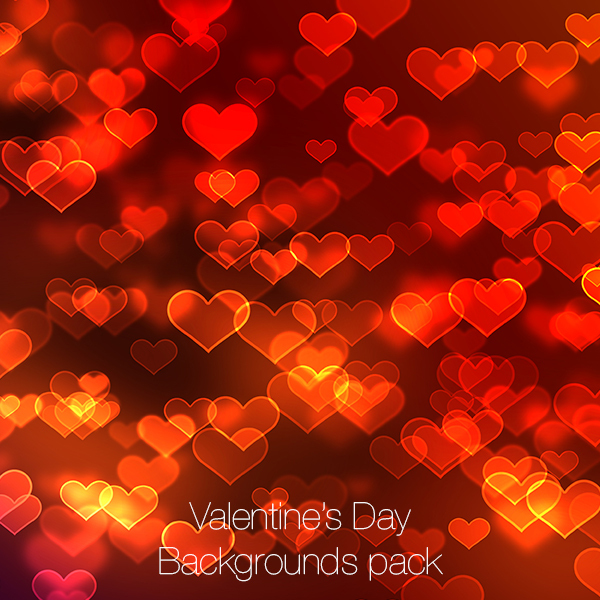 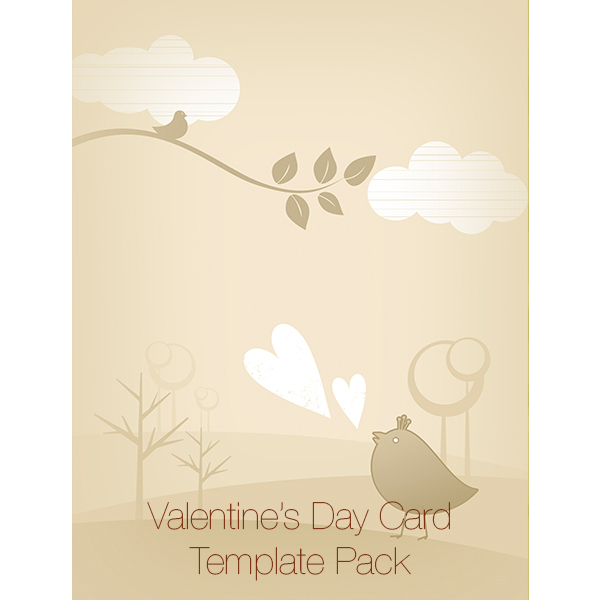 Compatible with Adobe Photoshop (7.0 up to new versions for PC and Mac), Photoshop Elements (up to version 9), PaintShopPro, Paint.NET and pretty much any decent image editing application out there. 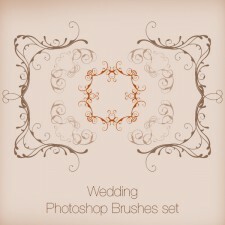 Wedding Photoshop Brushes Pack – 304 Photoshop brushes in one pack!